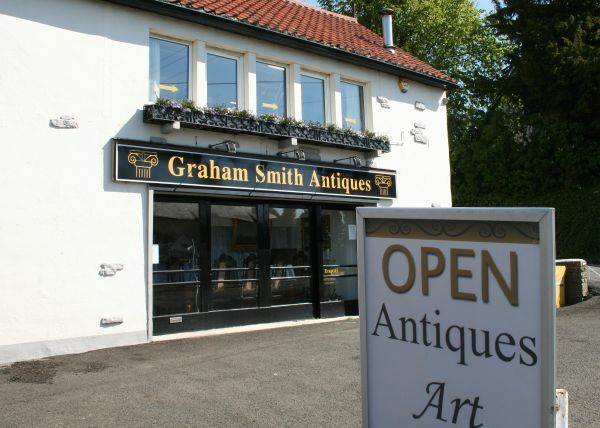 Thank you for visiting Graham Smith Antiques, we are a British antiques business based in Horsley, on the outskirts of Newcastle upon Tyne. 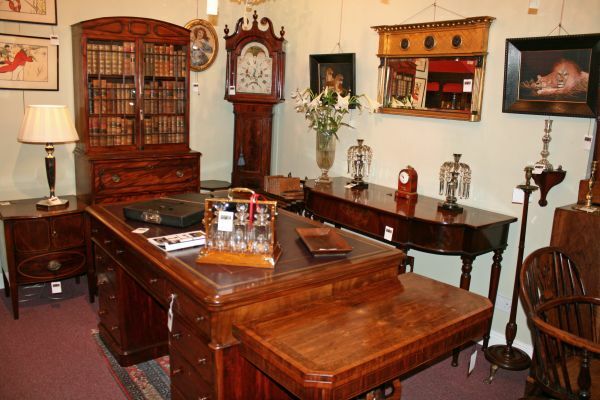 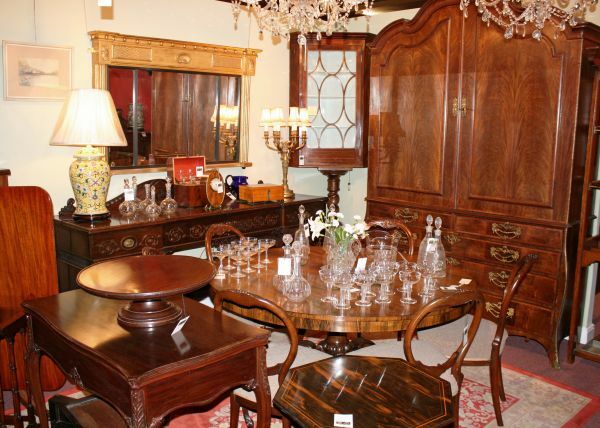 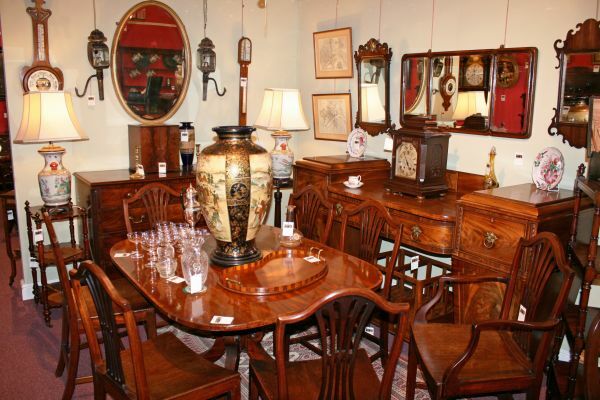 Our family owned business has been established for 18 years though Graham has been gathering his experience and knowledge in the antiques trade for 45 years having been a director and partner within a large international antiques business prior to opening his own shop. 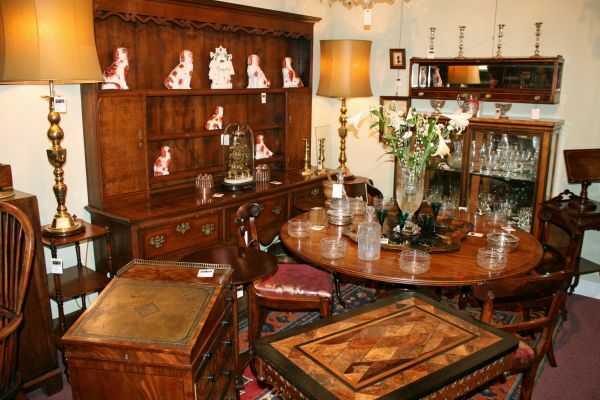 We have a selection of fine antique and contempoary art on display and for sale belonging to John Nicholson Fine Art. 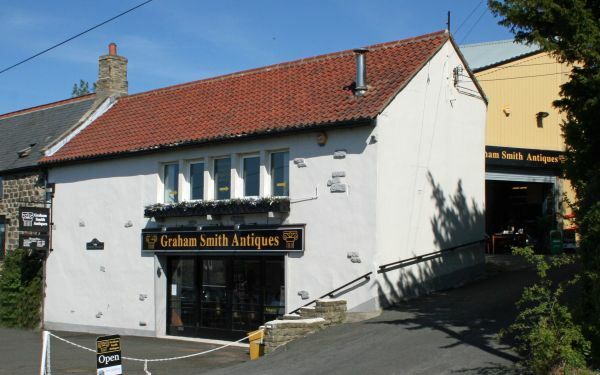 Many of the paintings are of local scenes, Bamburgh Castle, Durham Cathederal and scenes from Newcastle, Northumberland and the Roman wall.